We offer a fully integrated “Tier 1” well abandonment service providing the complete package, using our own bespoke marine and land based assets. Retaining and sharing lessons learned, we will deliver safe, efficient Well Plug and Abandonment operations in collaboration with our clients resulting in cost reductions with open and transparent communication. 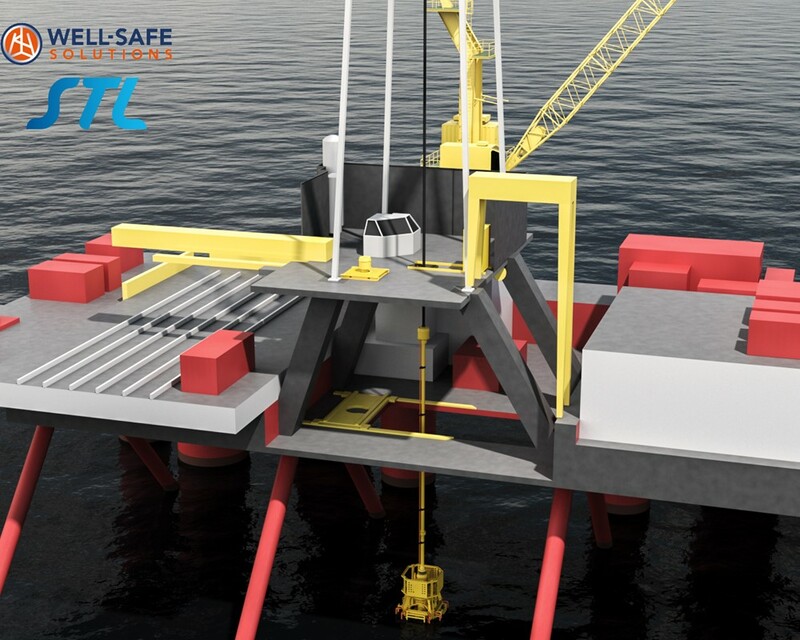 Well-Safe Solutions are conducting a feasibility study to evaluate the options available to deploy a Riser-less Light Well Intervention System (RLWI) from a Mobile Offshore Drilling Unit (MODU) for subsea well plugging and abandonment activities. This combined system would enable low cost access to existing subsea wells by providing a fully integrated package of well control barriers and fluid circulation/injection facilities into a single package. A single integrated delivery solution gives continuity, flexibility, reduced multi operation interfaces and technical options when re-entering subsea wells for the first time after many years of operation. An integrated MODU would provide a total well decommissioning solution preventing the need for the current RLWI followed by MODU approach that is commonly deployed in the UKCS. This would lead to significant cost reductions during the execution of the projects and with associated engineering planning and contract management. The integrated MODU will provide a potential saving of between £25,000 to £35,000 per day compared to current market rates. Based on a full year of well decommissioning operations this would see an average saving of 25% - 50%, approximately £2.1MM/year to £4.2MM/year. This figure is based on 7 to 14 days per well at an average of 12 wells per year at a low cost saving. The current global market has approximately 5000 subsea wells that will require decommissioning, if the new equipment was to be used on 20% of those wells there would be an estimated saving of £420MM.